Our Southampton office were asked on behalf of the West Itchen Community Trust, to design a new Enterprise Park, consisting of small industrial units. There are separate lettable office areas on the first floor. 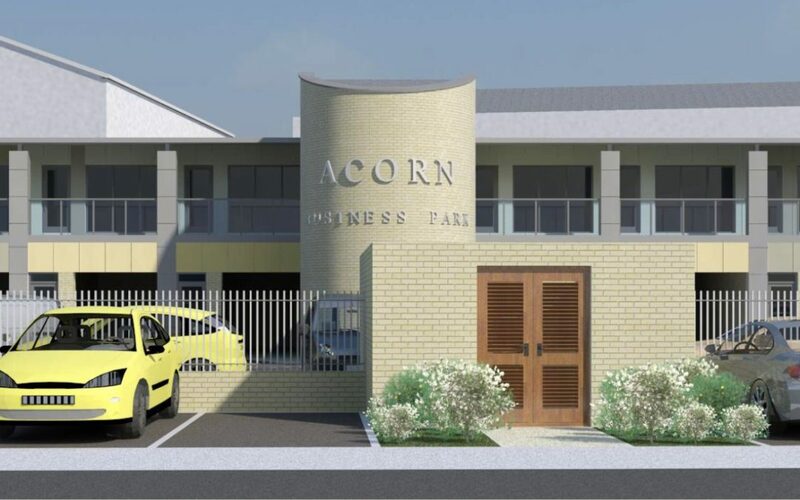 The proposal consists of 18 industrial units ranging from 30-60sqm and 12 first floor offices ranging from 25-35sqm. The development has been designed to include a central courtyard with 34 car park spaces, a central bin store and new landscaping. Our Southampton office were asked on behalf of the West Itchen Community Trust, to design a new Enterprise Park, consisting of small industrial units. There are separate lettable office areas on the first floor. During the summer of 2008 Studio Four were asked to provide a feasibility proposal for the construction of a focal point office and factory unit development on land owned by H.C.C at Basingstoke.